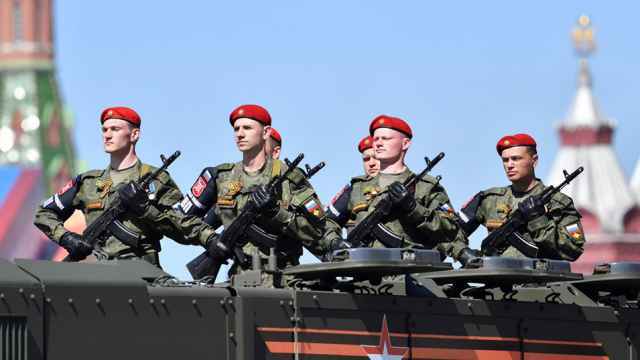 Russian soldiers will no longer be able to take selfies or share information online under new legislation passed by the State Duma on Tuesday. In recent years, online investigative journalism sites like Bellingcat have used open source data to cast light on Russia's alleged role in eastern Ukraine and other countries. 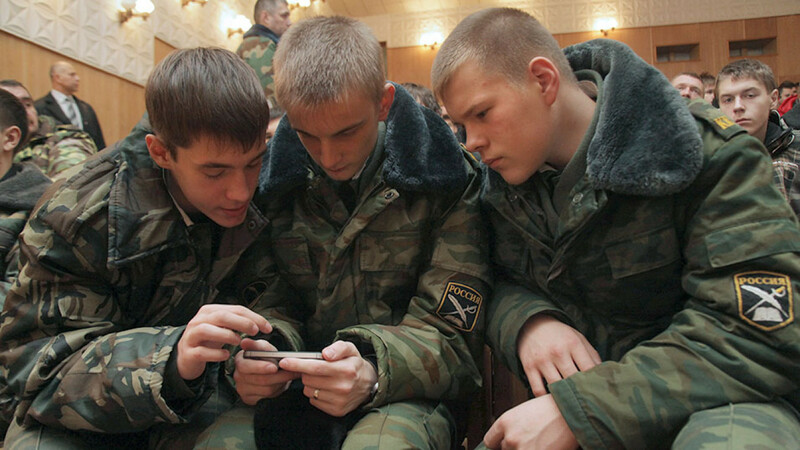 In a third and final reading on Tuesday, 90.7 percent of State Duma deputies voted in favor of the bill to ban Russian soldiers from uploading information that could give away their affiliation, activity or location. The bill institutes a ban on the sharing of photographs, videos, and geolocation data and prohibits soldiers from sharing details about other servicemen or the relatives of servicemen. Those who break the ban will be subject to disciplinary measures. The bill formally institutes a 2017 Defense Ministry recommendation to ban Russian soldiers from uploading compromising information online. 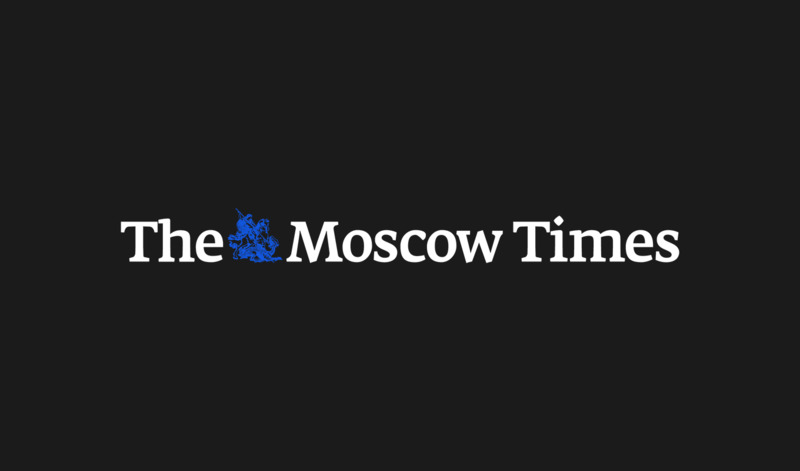 Before entering into force, the bill must pass through Russia’s upper-house Federation Council and secure President Vladimir Putin’s signature. Russia's Defense Minister lamented the lack of films about the modern Russian army. 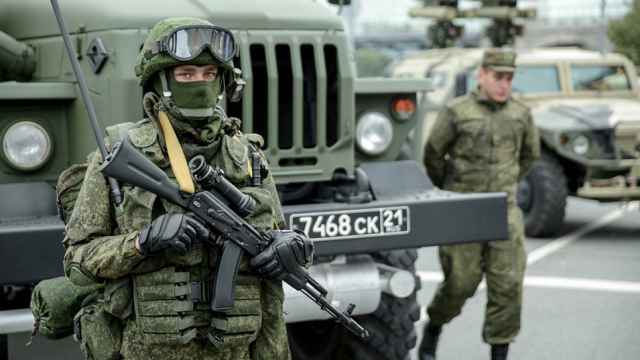 Defense Minister Sergei Shoigu said the reinforcements will counter increased NATO presence in the region. 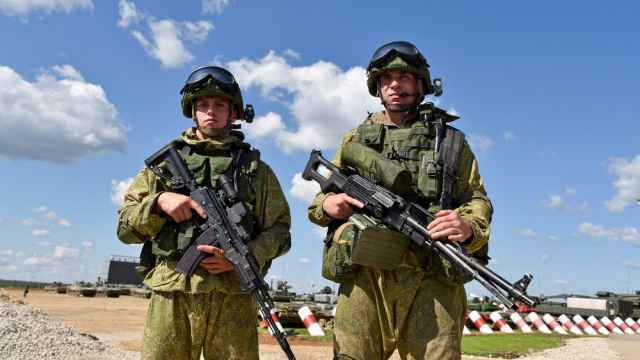 Russia has been modernizing its military while the U.S. has been engaged in fighting insurgencies in the Middle East.